Why aren’t there more black fans at Boston sports events? 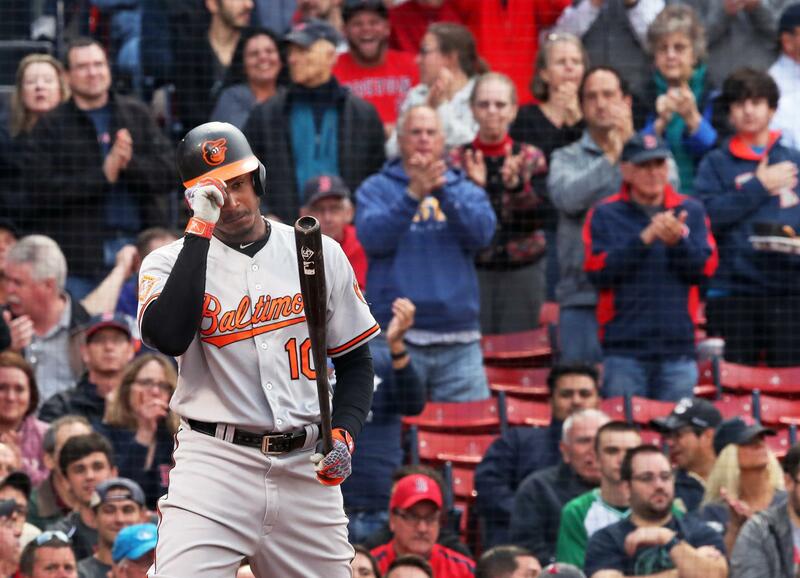 What did the Adam Jones incident this year tell you about Boston? Does Boston deserve its racist reputation?